How long did 1 purchase last? : Still going strong. 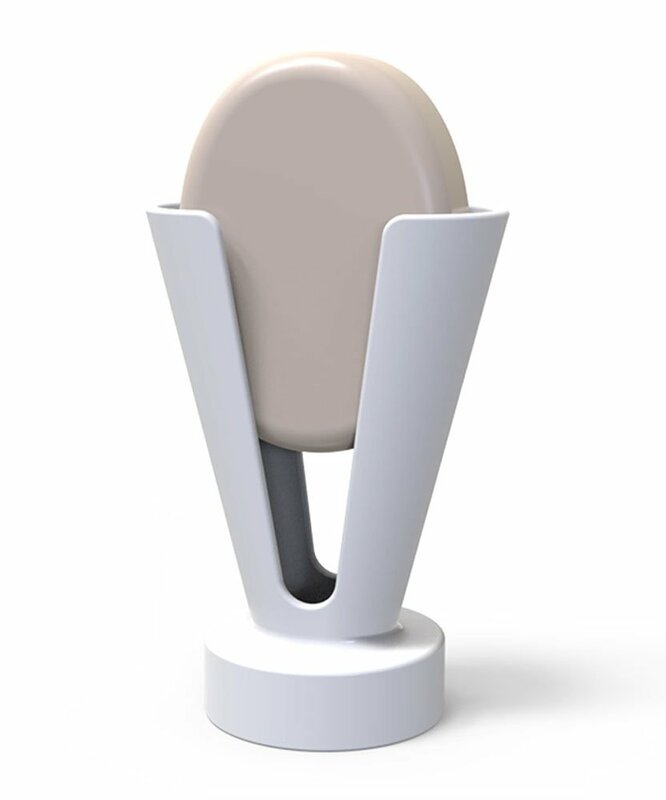 A brand new and revolutionary soap dish design that keeps the bar of soap and counter top clean and dry throughout the entire lifespan of the soap. As moisture is reduced, bacteria growth is prevented. Moreover, since the soap is rapidly dried between uses, it will last up to 20% longer. 1 soap dish, info and usage directions card.